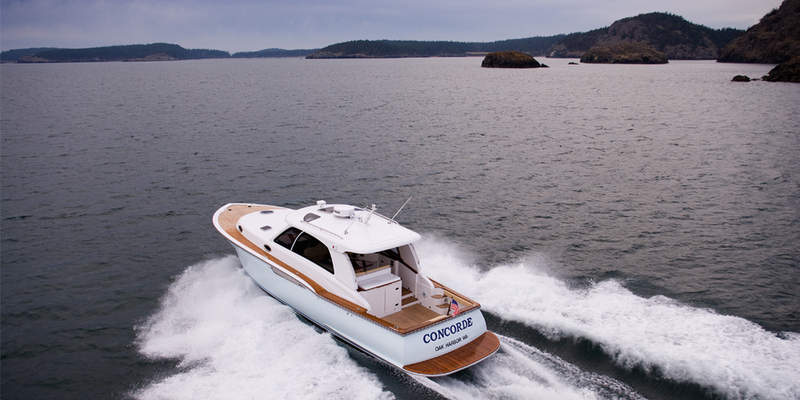 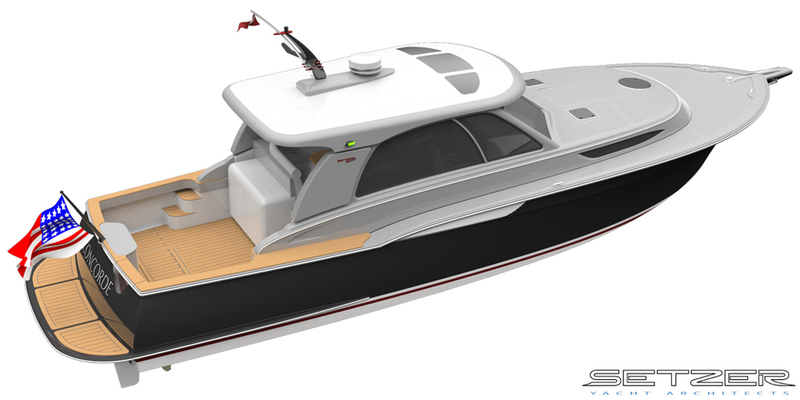 Designed as a high-performance weekend cruising vessel, the Concorde Sport Cruiser features large windows and a triple skylight set intended to illuminate the pilothouse. 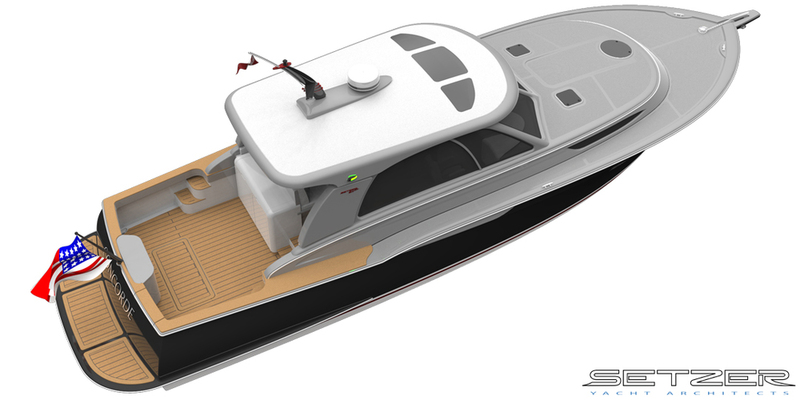 Inside, a comfortable and convenient salon layout features fine custom woodwork and teak &amp;amp; holly decks from stem to stern. 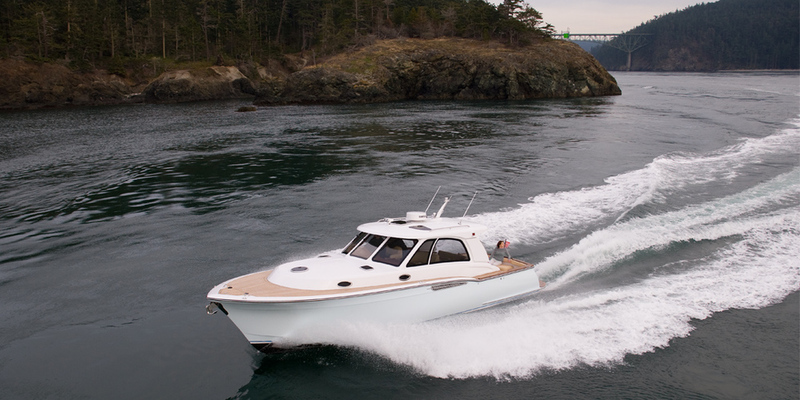 Entertaining while at rest or underway is made easy by the open pilothouse layout and an L-shaped settee.